Here is a map demonstrates territory of Kazakhstan, of Russia. map of Berel this. interesting map of Yazovoye Ozero for you. 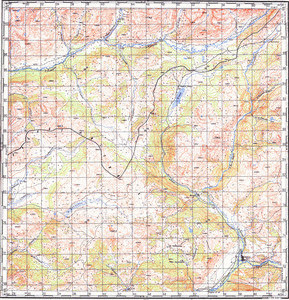 map of Yazovka download for free. map of Verkhnyaya Sakhatushka calibrated for gps.